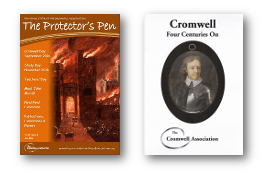 There are many other sites on the web with information about Cromwell, the English Civil Wars and the Commonwealth and Protectorate. This page of links does not aim to be comprehensive, but hopefully a useful point of reference in other directions, but have a good look on this site and the associated sites first. Please inform us at webmaster@olivercromwell.org of any broken links and any sites that you find particularly useful and that are not referred to here. The National Archives own site with a great range of information drawing on their own collections to produce guidance for both teachers and students, along with suggested work for the classroom. 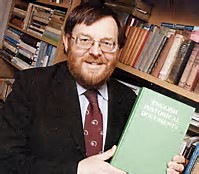 It includes ‘Was the Cromwellian Protectorate a military dictatorship?’ Professor Barry Coward discusses the nature of the leadership of Britain’s most controversial Head of State. The Commandery in Worcester – a civil war attraction and exhibition focussing on the part played by Worcester in the civil wars.